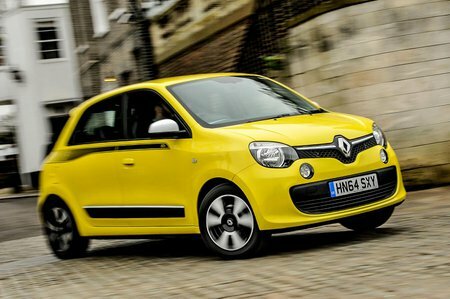 Renault Twingo 1.0 SCE Review and Deals 2019 | What Car? The entry-level 1.0-litre SCe has just 69bhp so is decidedly sluggish; you need to rev the engine to keep up with traffic. Still, fuel economy is good and it keeps the price reasonable.